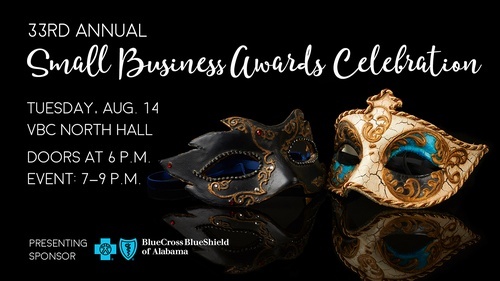 Help us celebrate small businesses and individuals who have helped this city grow into the community we all love at the 33rd Annual Small Business Awards Celebration! 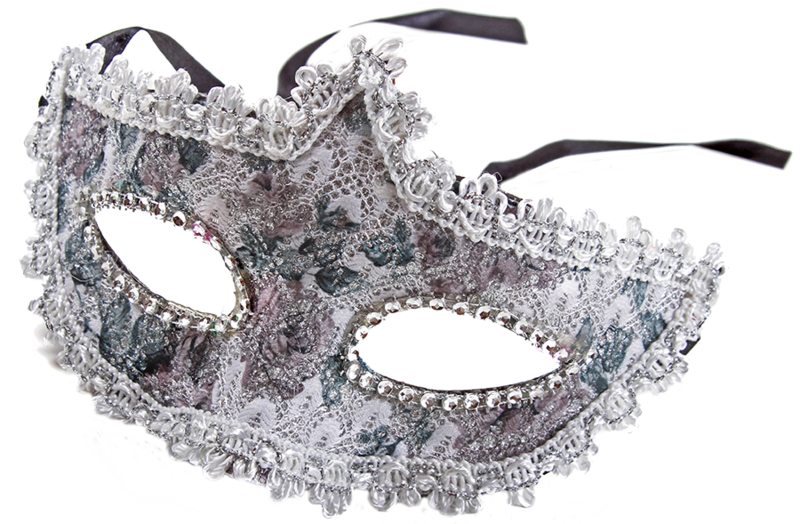 Throw on your fancy frocks and dapper duds because we're having a Masquerade Ball! Now there may not be dancing per se (womp womp), BUT there will be great food, great company, and a plethora of incredible small businesses that are making a tremendous impact in our community. So, bring yourself, a mask of your choosing (optional), and show your support for our small businesses by purchasing tickets or a table for this fun event. See the list of contenders! Companies and individuals will incur a 25% cancellation fee for cancellations made up to seven days prior to the event. Companies or individuals canceling after August 7, 2018, will not receive a refund nor be allowed to transfer credit to another Chamber event.